Almost every small website is made on wordpress platform. WordPress is a free platform with many updates and lots of possibilities. When you have a wordpress website you should buy a worpdress hosting. You have to choose between free wordpress hosting, cheap WordPress hosting or expensive one. Obviously, many beginners will choose a free option. It’s not the best, though. 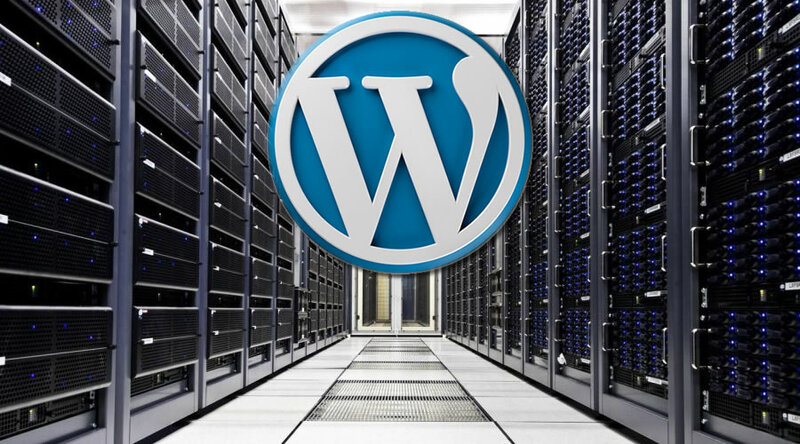 For a wordpress blog, the best solution is a shared wordpress hosting. It’s cheap, reliable and easy to use. How a shared wordpress hosting works? Shared hosting is the cheapest paid option and is a greate place to start your experience online. You will be sharing all the resources of a server with others, but this is not a problem if your web hosting company is well prepared. Shared WordPress web hosting comes with lots of advantages and some disadvantages. • The cost is a big advantage. You will pay just 2 or 3 dolars a month, so you should not worry about the price. • The technology is performant. There are many company that sell hosting and competition has led to many improvements. Most of shared solutions comes with cpanel, Fantastico and other programs that make your work easy. • There is allways an upgrate posibility. If your website grows to big for your shared hosting, you can upgrate to a better solution. • Sometimes, a server can be a victim of overselling. This can cause donwtimes, lagging and many other problems. This why you should choose a good service and try to find everything you coud about the company that you choose. After all, shared wordpress hosting is a good way to start and can be a performant solution for beginners. Posted on August 19, 2016 by Christopher Cofer. This entry was posted in Blog, Blogging, Web hosting and tagged between, blog, cheap Wordpress hosting, company, free platform, hosting, technology, upgrate, wordpress, WordPress platform, worpdress hosting. Bookmark the permalink.